Diga Hola al Señior Pengüino! 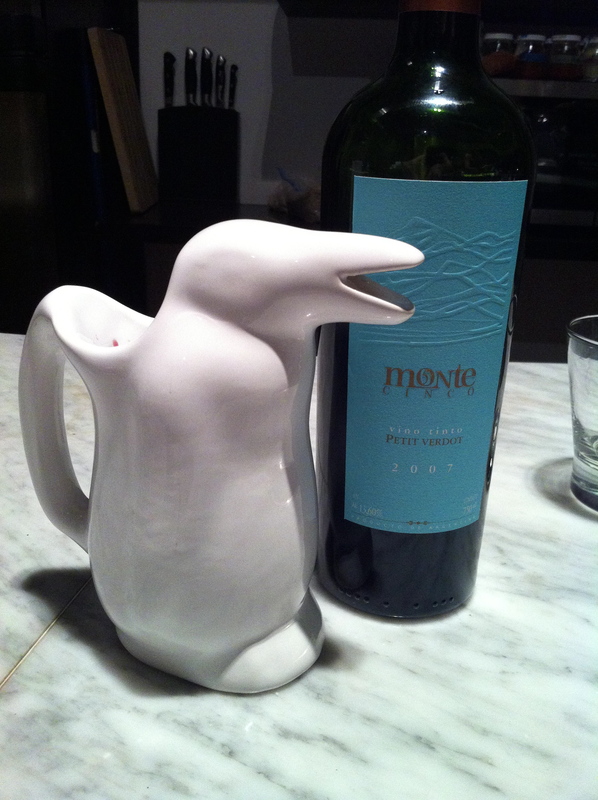 The pengüino is one of my most favorite things here in Argentina. I really get a kick serving wine out of his open and excited mouth. 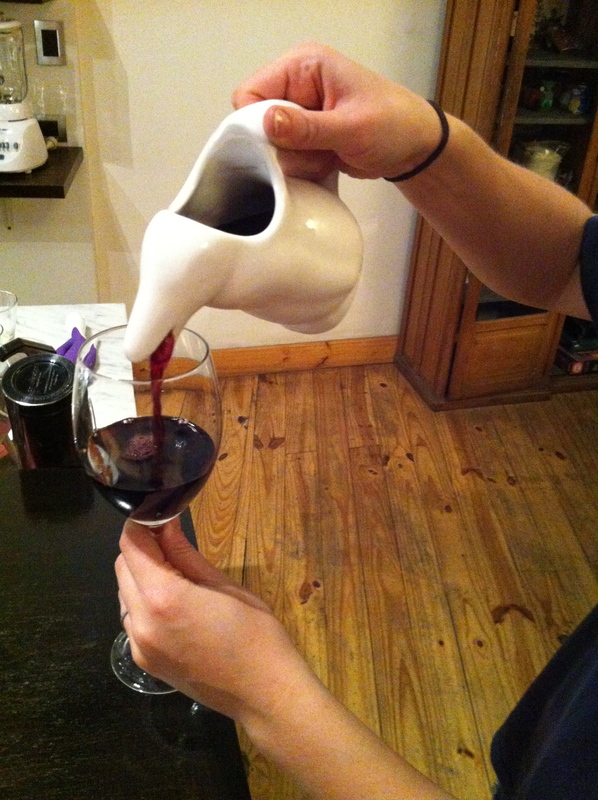 Originating in the south where penguins abound, the pengüino is a traditional way to serve table wine here. You’ll see them at many restaurants and in a lot of homes and, I was happy to see, at our new apartment. I am 100% going to find one of these to bring back to the states. So fun! !